We are manufacturer of PP bags. Royal Enterprise established in the year 2005, we are one of the leading manufacturers and suppliers of a wide range of premium quality BOPP Bags & Plastic Bags. The wide range of products we offer consists of BOPP Bags, Packaging Pouches, BOPP Roll Tapes, Printing Products, Laminated Films & Printing Services. We also offer to our clients BOPP Bags, BOPP Seal Bags, BOPP Multicolor Bags, BOPP Laminated Bags, Packaging Pouches, Kraft Paper Pouches, Stand Up Food Pouches, Spout Pouches, Printing Products, Flexo Printing Press, Metalized Laminated Films, Clear Laminating Films, Laminate Films, BOPP Roll Tapes, BOPP Gum Tape Rolls & Carry Bag Printing Services etc. 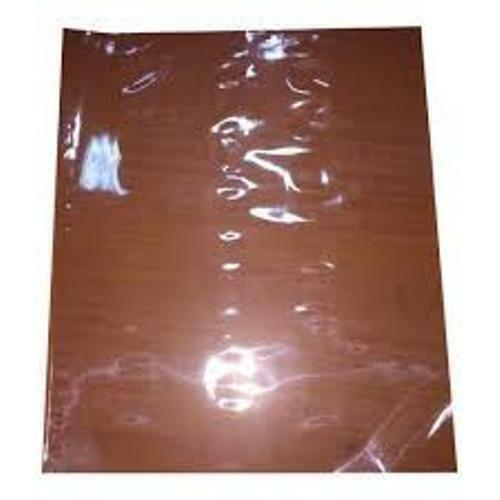 The BOPP Bags and Plastic Bags we offer are manufactured using excellent quality raw material, which is procured from the named and trusted vendors of the market. Our products are preferred for its various features like durability, quality, tensile strength, designs, accurate dimensions, Eco-friendly and reusable for environment. We also customize the products according to the specified dimensions and requirements of our esteemed clients spread across the nation and deliver within the mentioned time period.